Thank you to everyone who participated in our Inspirational #118: Mom! Congratulations to the creators of our three Inspiration Projects from Inspirational #118! What a sweet card! The image is so perfect for a Mother's Day card!! And all the details...just stunning! What a lovely fold! 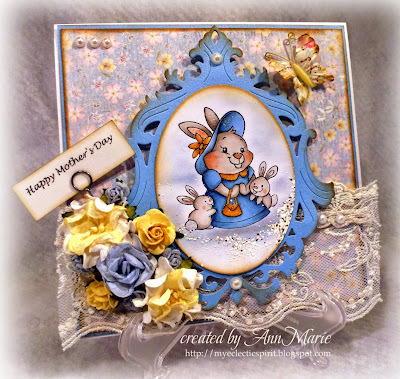 Such a beautiful card for Mother's Day! 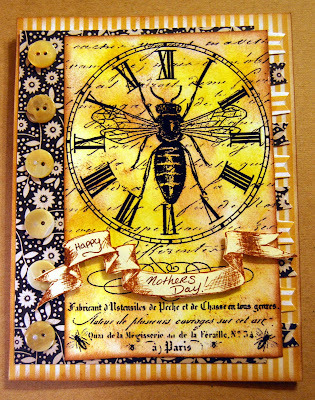 Love the papers used! Love all the details, especially the colors used! 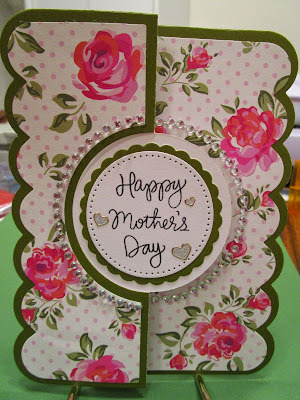 Such a fun, different Mother's Day card!! There is still time to join in our current Inspirational #119: Celebrate Friendship hosted by Lynda. Please link up your project by 11:59 PM (U.S. Central time zone) on Wednesday, May14th. And don't forget our next Inspirational starts on Thursday, May 15th! !